Mini Golf, Ice Cream, Snacks, and more! The Windmill has been providing family fun to local residents in Western PA for over 50 years. Located in Hopewell Township, The Windmill features an 18 hole miniature golf course along with the best ice cream in Pittsburgh. Stop in today and see why we’re the ultimate place for family fun, eats, and treats! 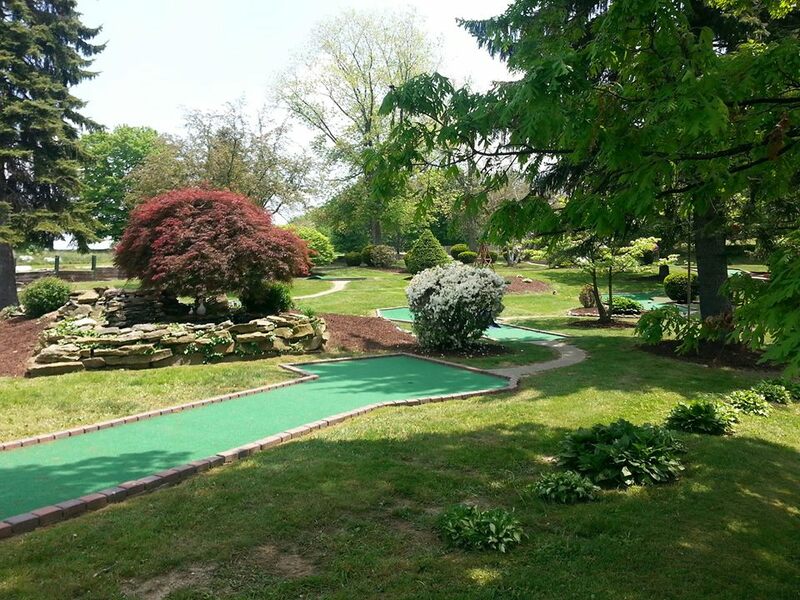 The Windmill’s Signature Miniature Golf course goes far beyond your run-of-the- mill putt-putt course. 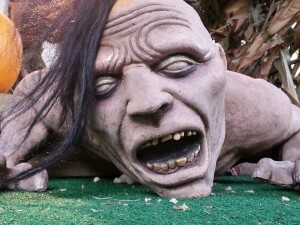 See why everyone in Pittsburgh is flocking to Beaver County to witness the haunting of our course! 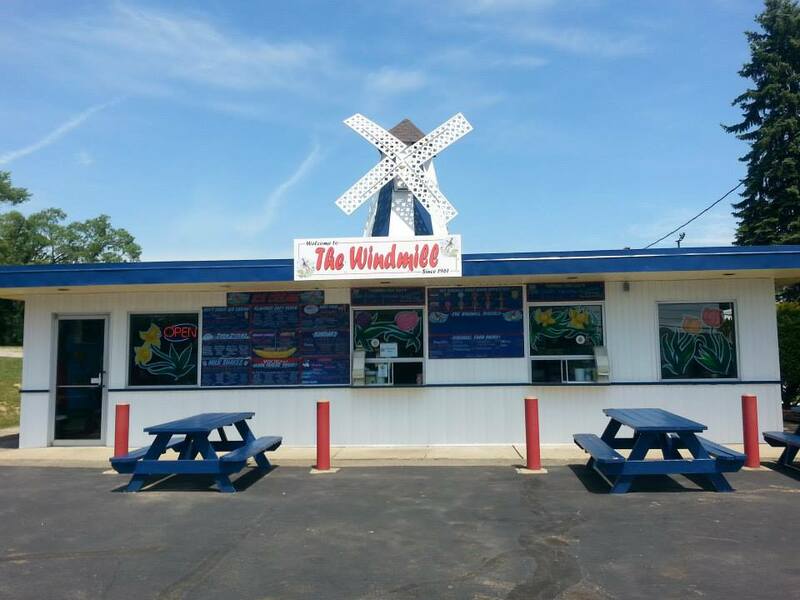 The Windmill has a huge variety of sweets, snacks, and amazing ice cream and cold treats all year round! Would you like to schedule a birthday party or have a question? Call (724) 375-5350 or use the button below to contact us today!